Ananda in the Himalayas is an award-winning luxury destination spa in the Himalayan foothills in India. 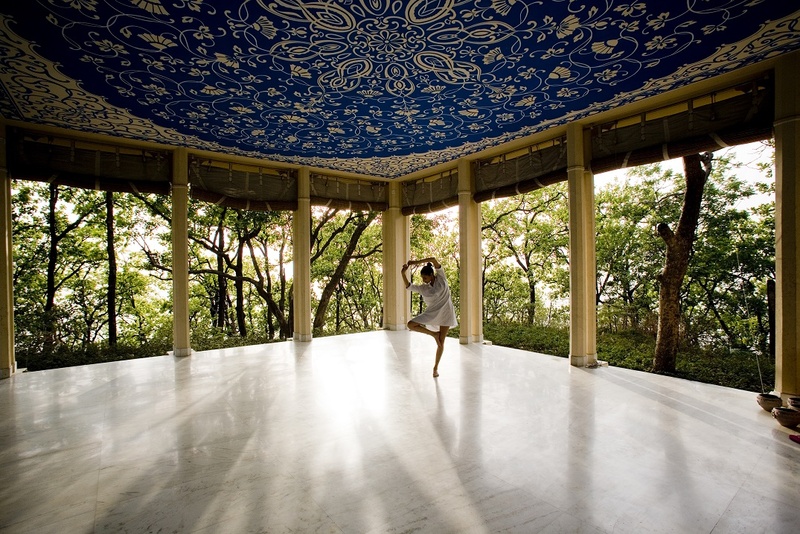 Located on a 100-acre Maharaja’s Palace Estate, Ananda is surrounded by the graceful Sal forest, overlooking the spiritual town of Rishikesh and the Ganges river valley. Ananda integrates traditional Ayurveda, Yoga, Meditation and Vedanta with international wellness experiences, fitness and healthy organic cuisine to restore balance and harmony. Ananda’s wellness programs follow a holistic approach towards achieving the best results in a nurturing atmosphere guided by our team of wellness experts, skilled therapists, nutritionists, yogis and chefs trained in healthy cuisine. Years of research by our wellness experts have enabled a unique integrated focus on the core physical and mental aspects which have the maximum impact on an individual’s wellbeing. The results are award winning programs which work to create a sustainable journey towards a healthier lifestyle.